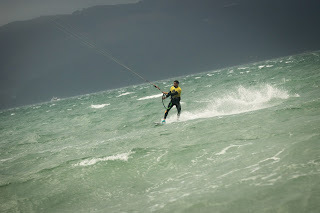 Saturday at Waterbourne was a bit of fun. 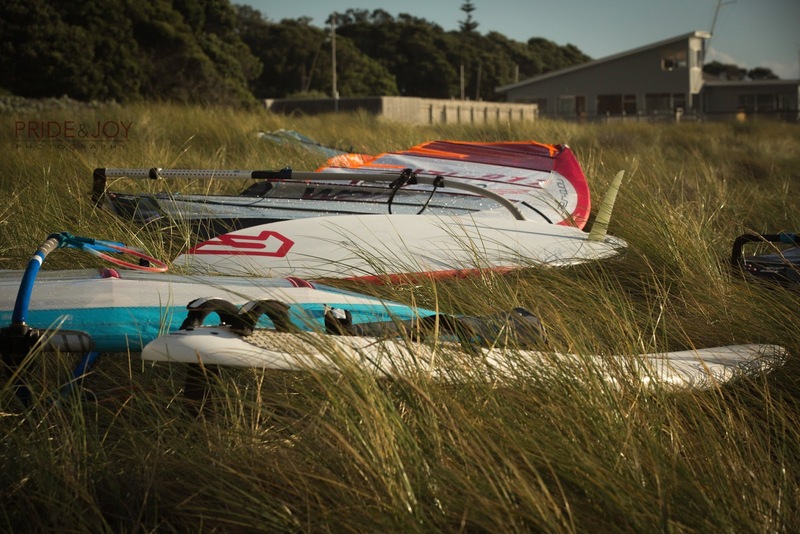 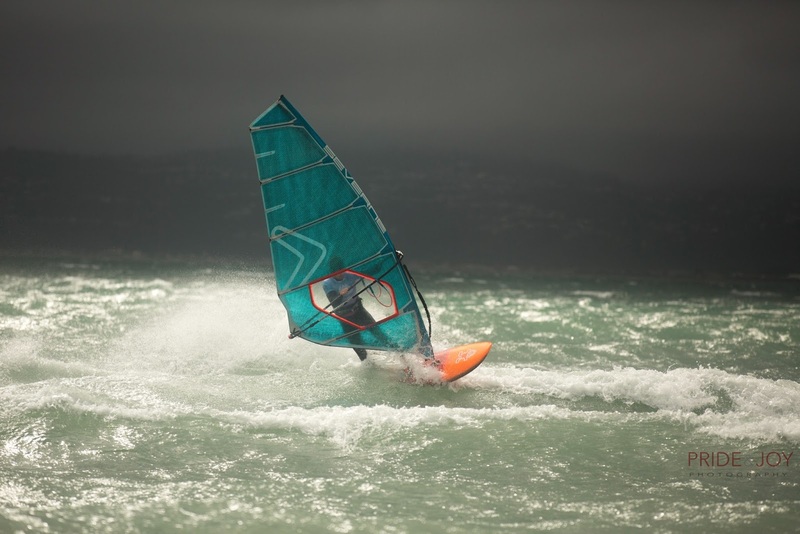 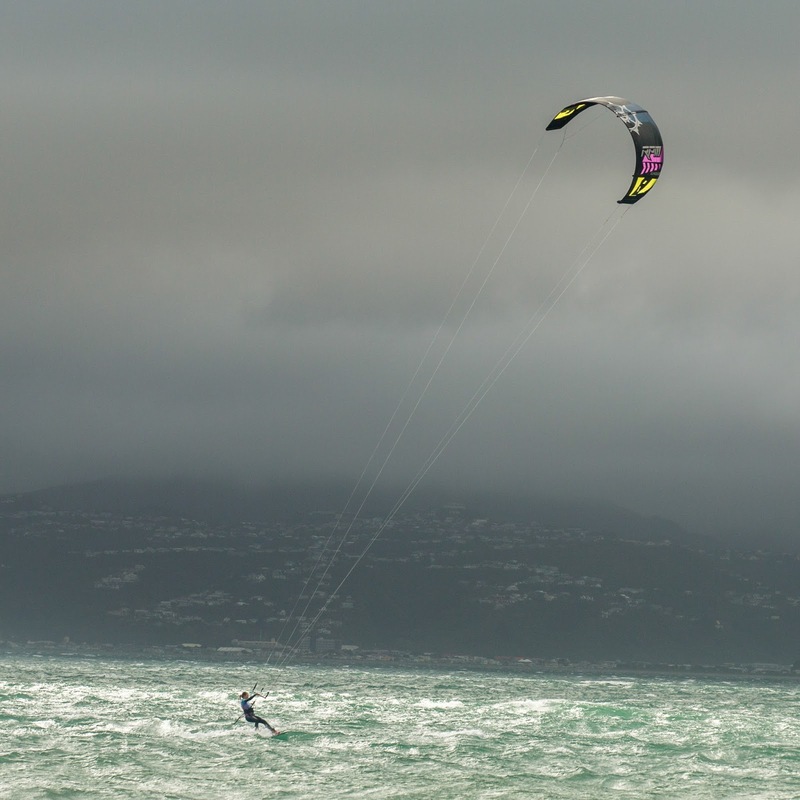 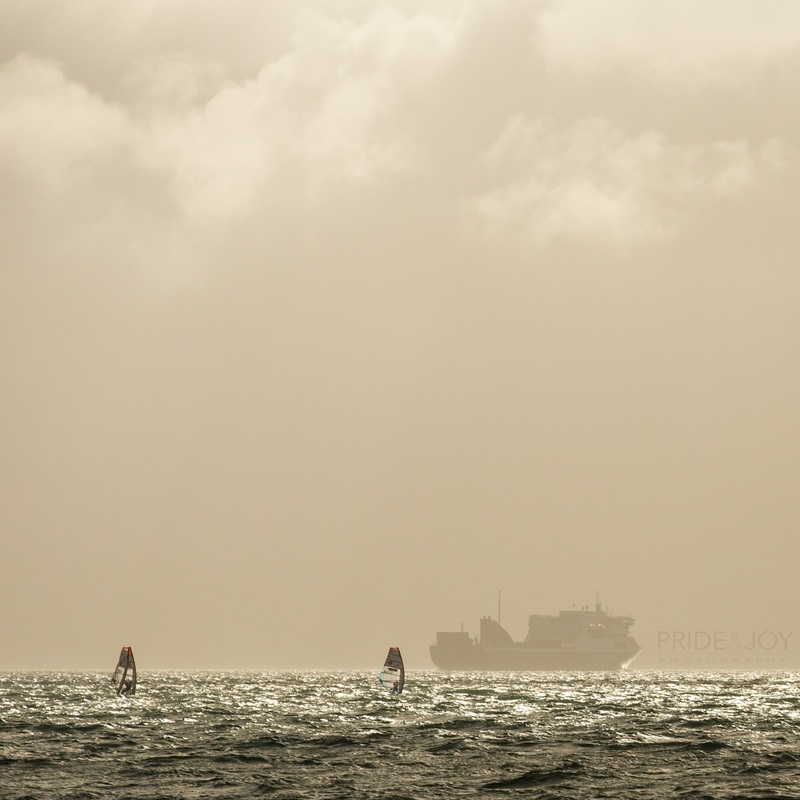 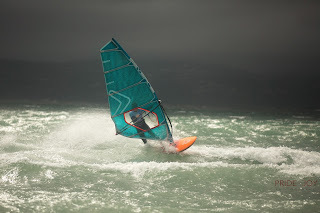 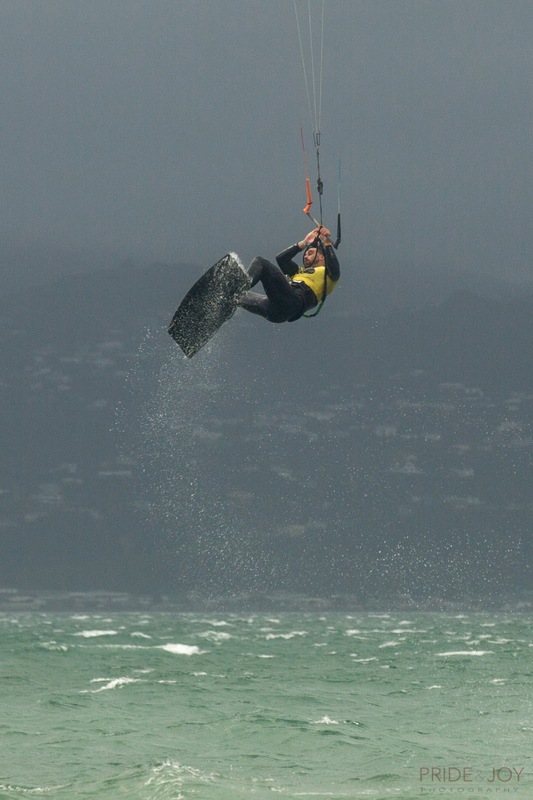 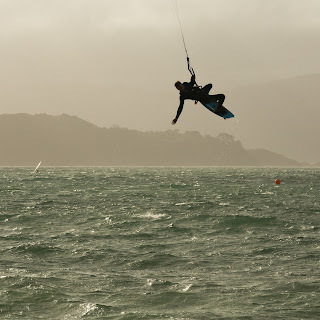 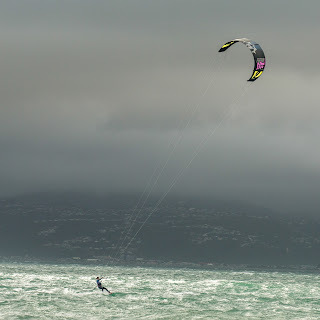 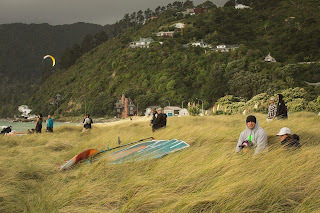 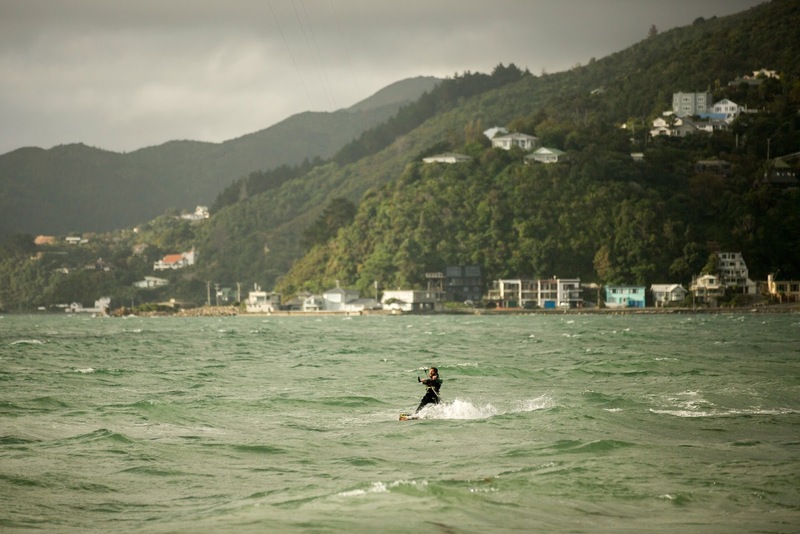 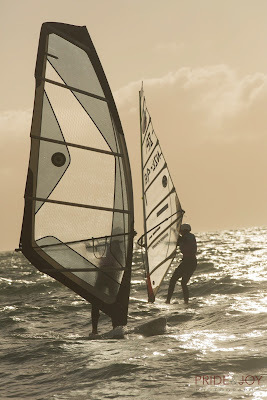 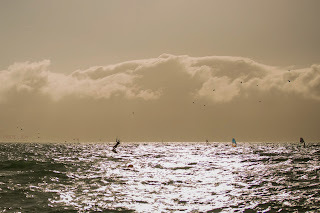 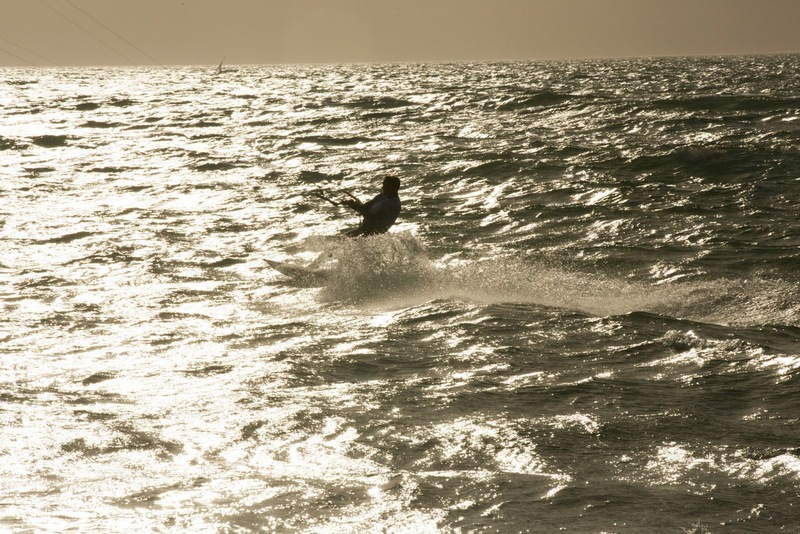 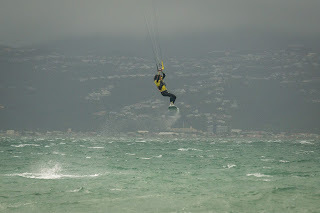 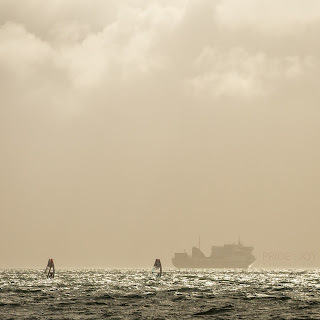 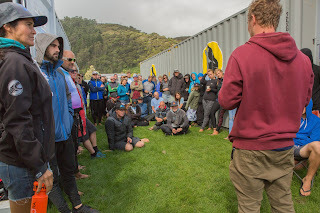 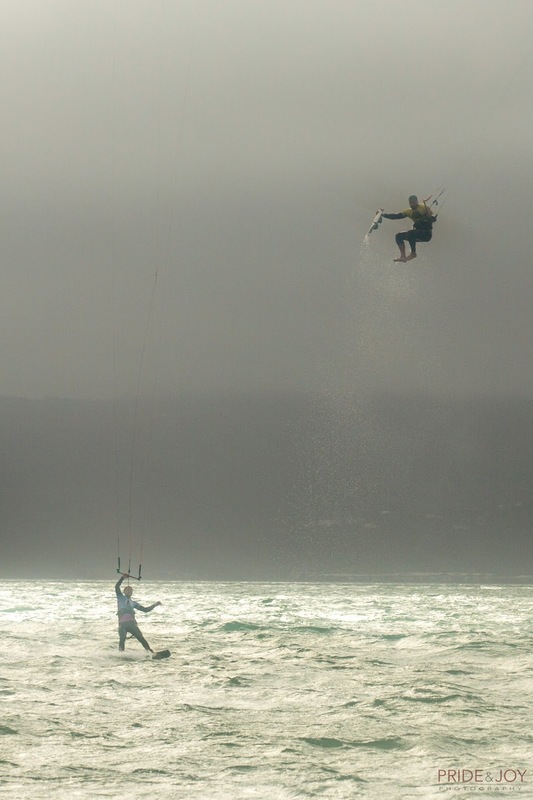 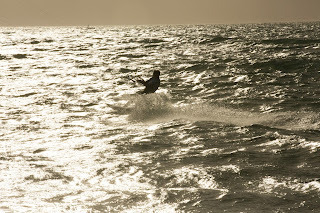 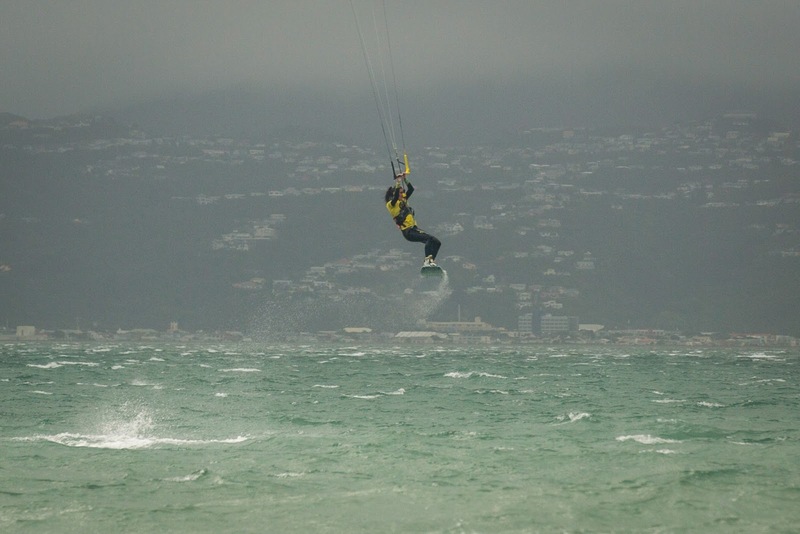 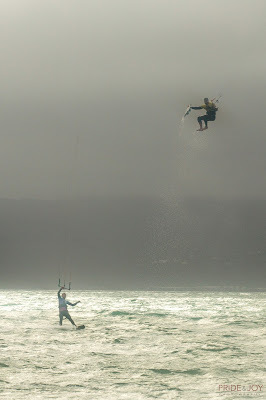 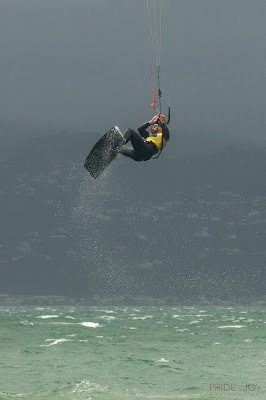 Lots of awesome jumps from the top kite surfers and a very gusty day for the windsurfers. 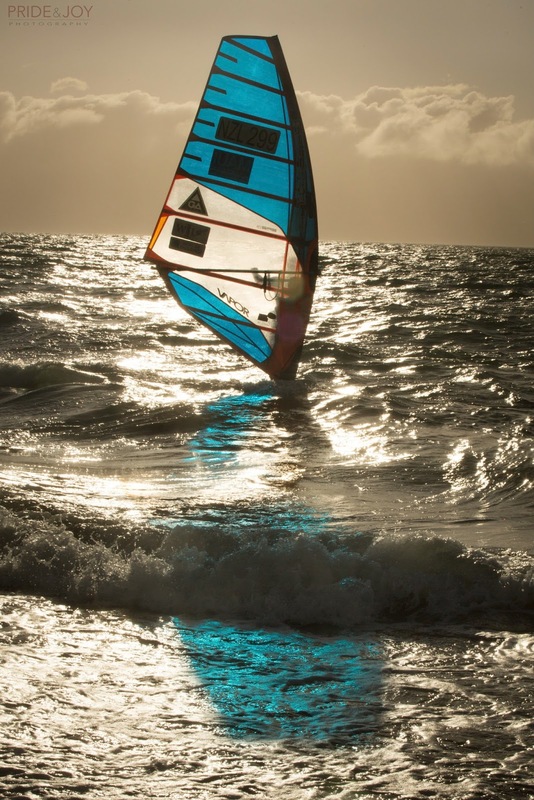 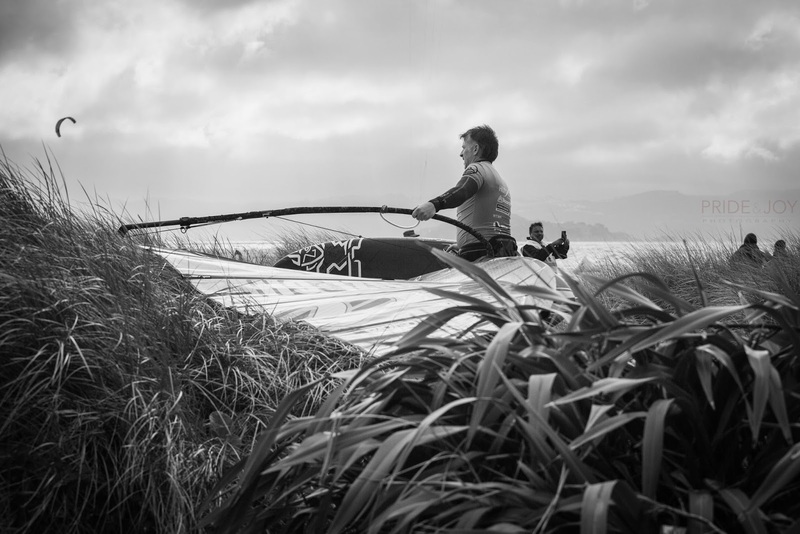 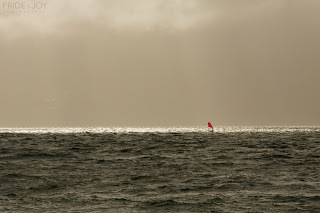 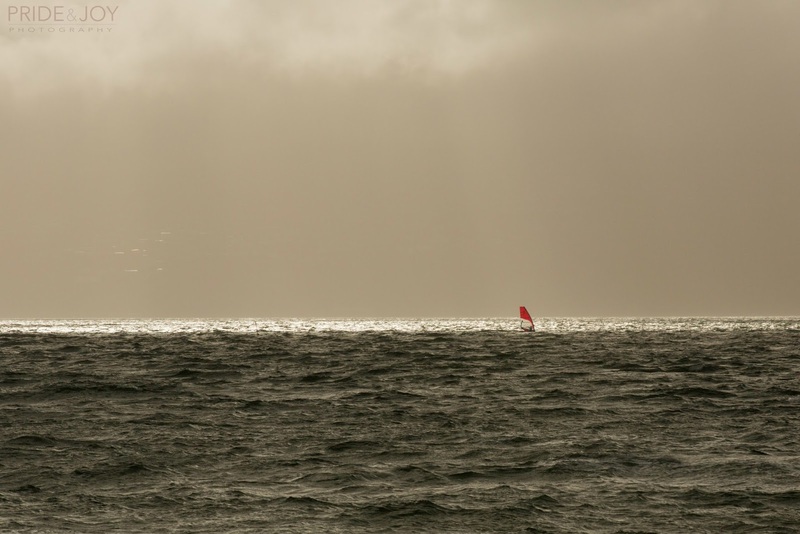 Awesome shots, Jane! I need to visit your blog more often!